Videology’s platform drives yield optimization by providing revenue analytics and scenario planning tools to maximize the value of inventory and audiences, as well as by creating seamless access to demand sources through private marketplaces. Work for Videology’s Converged Advertising Software for Media Companies? 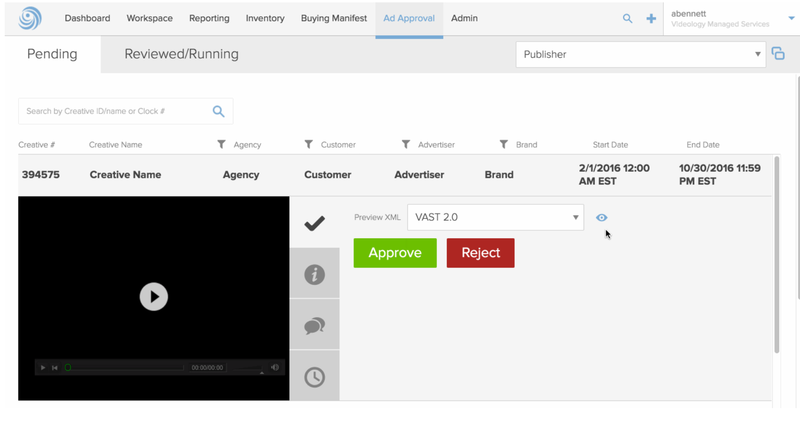 What is Videology’s Converged Advertising Software for Media Companies? Learning about Videology’s Converged Advertising Software for Media Companies? Hi there! 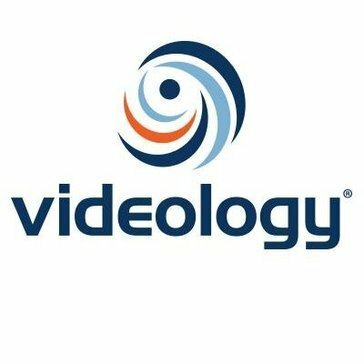 Are you looking to implement a solution like Videology?